If there is one thing a vacation should be, it’s relaxing. With so many exciting adventures and activities to take advantage of on a Disney cruise, it is easy to forget the importance of scheduling “me time.” If you’re looking for a little relaxation on your next cruise, here is my guide of the best ways for adults to unwind on a Disney ship! 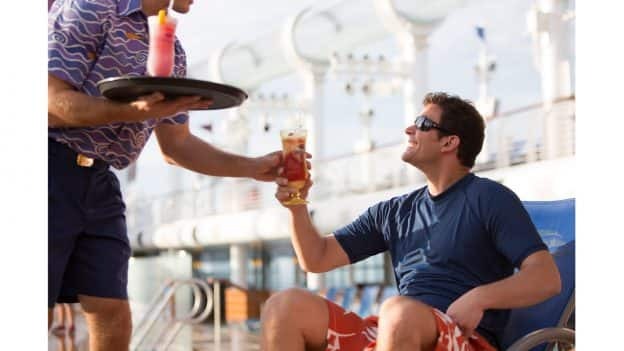 Making your reservations ahead of time is a simple way to ensure a worry-free vacation and make the most of your time onboard the ship. 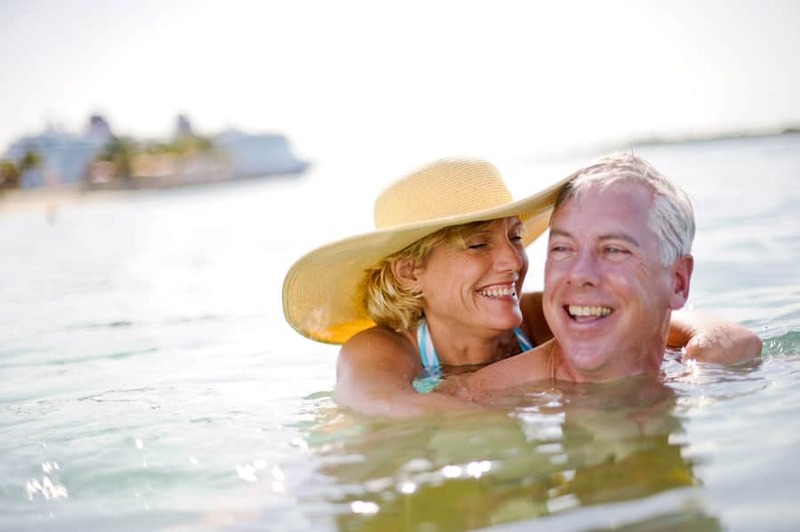 From booking Port Adventures and spa services to care for your little ones and adult-only dining, our online Planning Center makes customizing your cruise itinerary easier than ever. Looking for peace and quiet on your Disney cruise? Search no further than Quiet Cove Pool, an onboard oasis built with adults in mind. 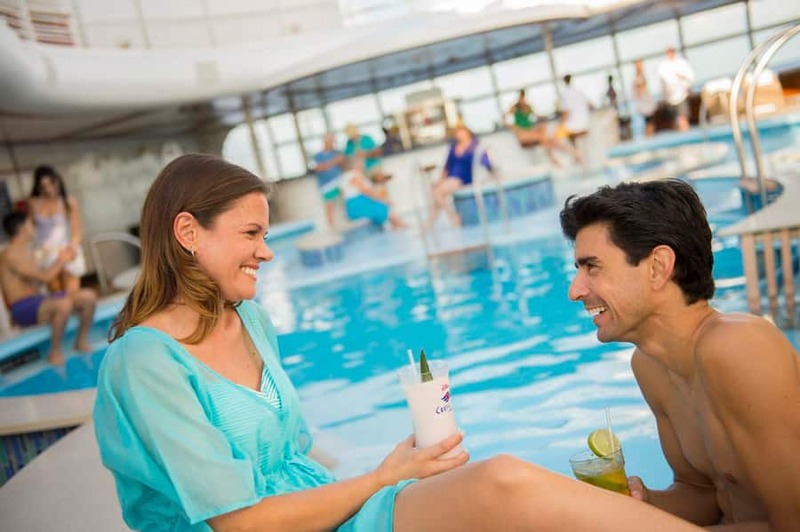 True to its name, the serene atmosphere at Quiet Cove Pool makes it an ideal venue for relaxing in the sun and sipping cocktails. Exercise can reduce the level of stress hormones in your body and promote relaxation. From yoga to pilates and more, the onboard Fitness Center offers a variety of classes and health seminars to help you embrace the vacation mindset and meet your wellness goals. Cruising to Castaway Cay? 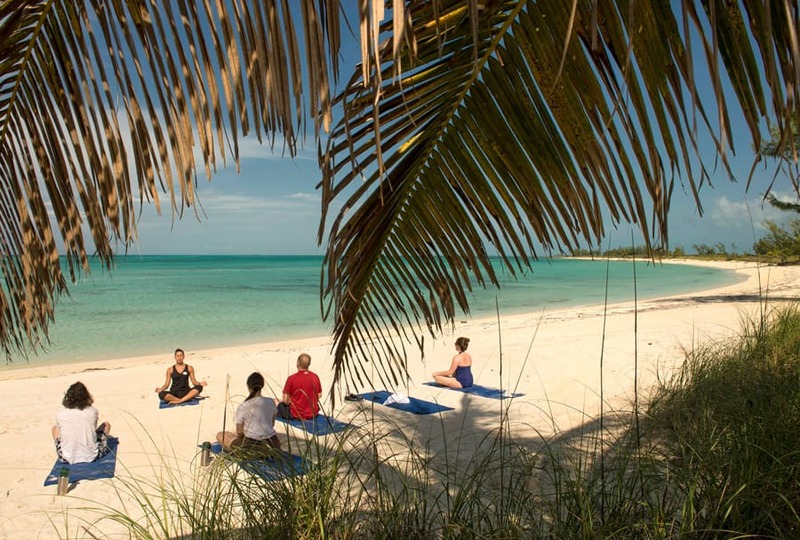 The Castaway Cay 5K and yoga at Serenity Bay are musts for all exercise enthusiasts! There is nothing quite like a spa day at sea! From massages to facials, Senses Spa & Salon has a robust menu of luxury services that will leave you feeling completely refreshed. Senses Spa even offers private luxury villas for couples to enjoy treatments together. Pro tip: Book your appointment online before your cruise to secure your spot! 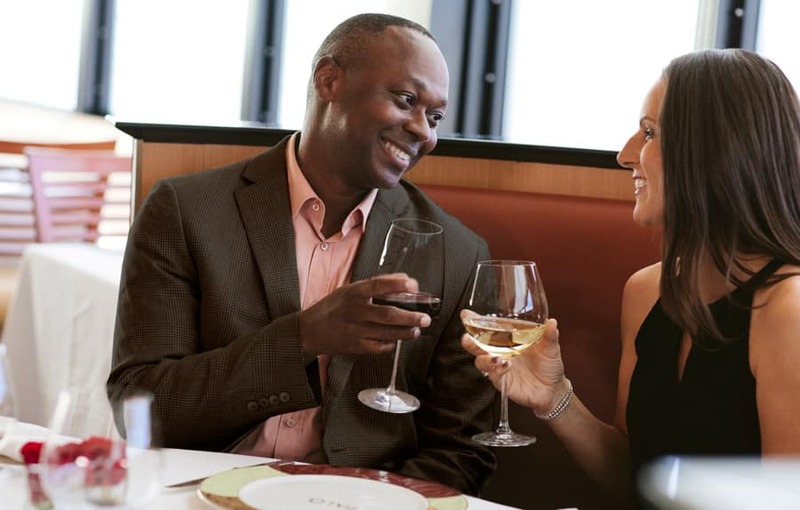 Let’s not underestimate the rejuvenating power of fine dining and adult conversation! The gourmet cuisine, sophisticated atmosphere and unapparelled service found at our adult-exclusive restaurants, Palo and Remy, are a recipe for relaxation. Another great way to relax on a Disney cruise? 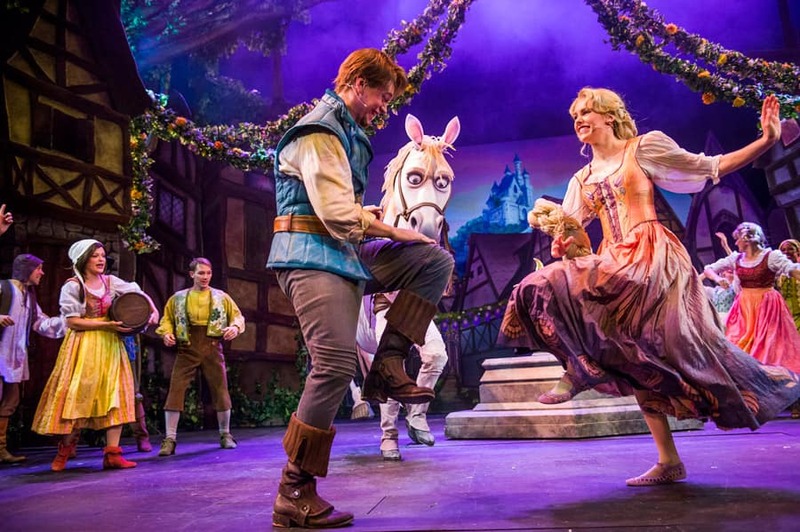 A live Broadway-style musical production at the Walt Disney Theatre! 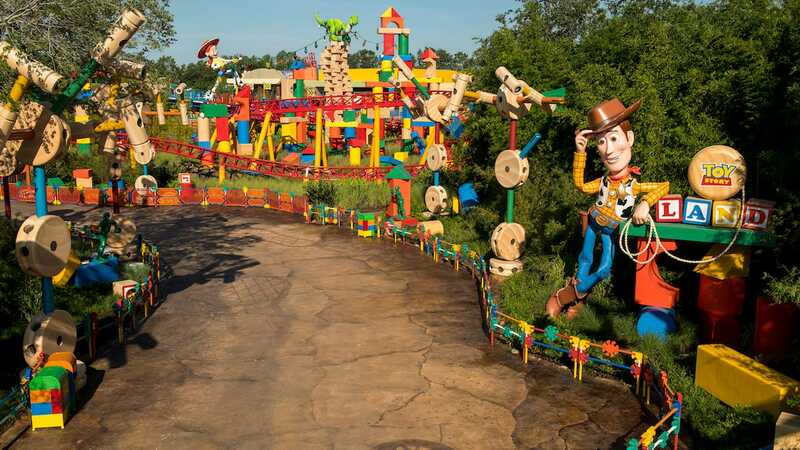 Attending a show is the perfect way to leave the stress of the real world behind and watch your favorite Disney characters come to life onstage. Whiskey or wine? Beer or bourbon? 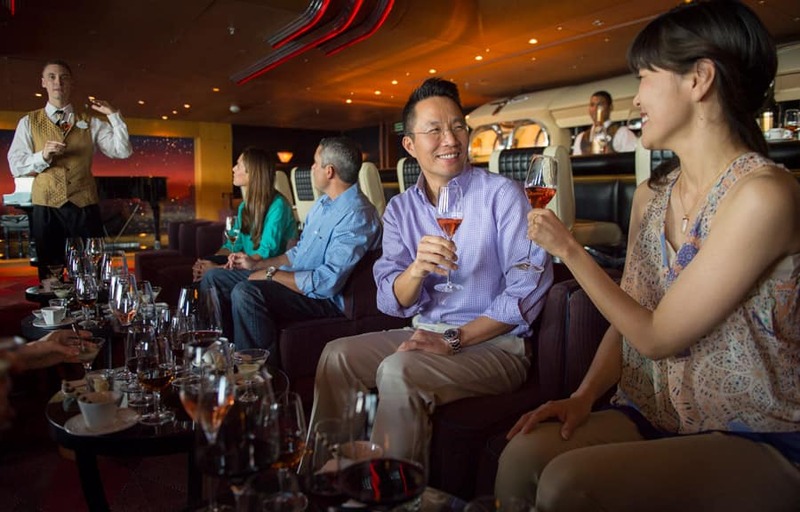 When it comes to our selection of onboard beverage tastings, the options seem endless. A fun way for adults to unwind, our expert bartenders become your guide in sampling flavors from around the world. To the Type A workaholics reading this – that email can wait! 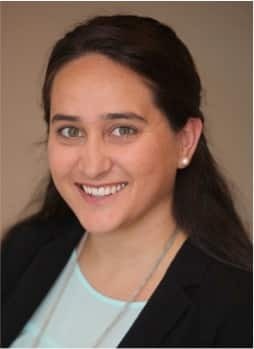 Setting some boundaries while you are out of office empowers you to focus on making memories with your loved ones and return from your vacation feeling fully refreshed. Planning your next vacation? We’re here to help! Discover which of our voyages is right for you with our Find a Cruise tool. A Disney Cruise is the ultimate way of “unplugging” from everyday life for me. A fantasy to sail on the Fantasy.